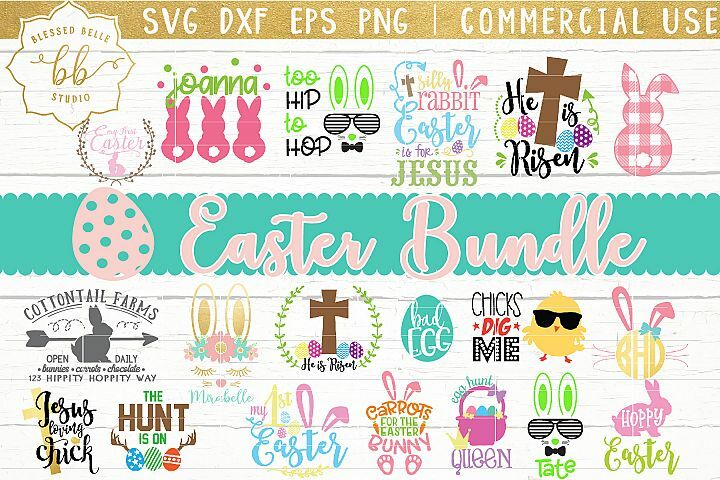 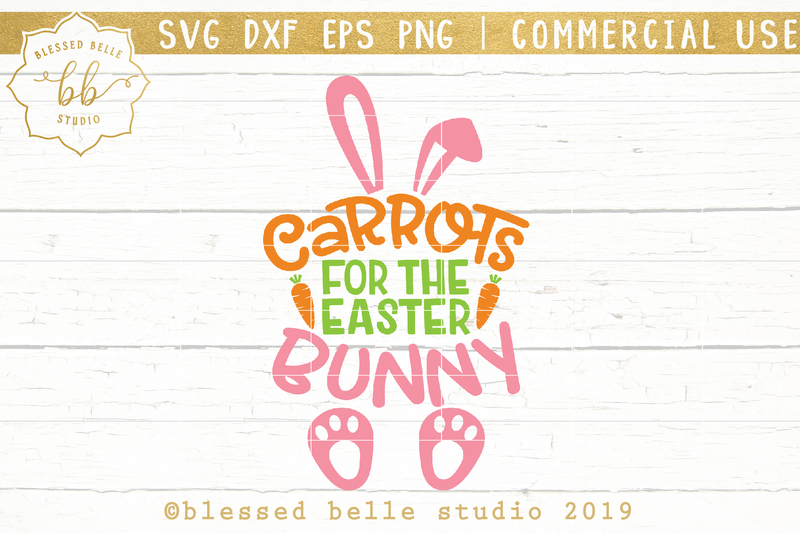 Purchase includes a zip file containing the following formats: SVG, DXF, PNG, and EPS. 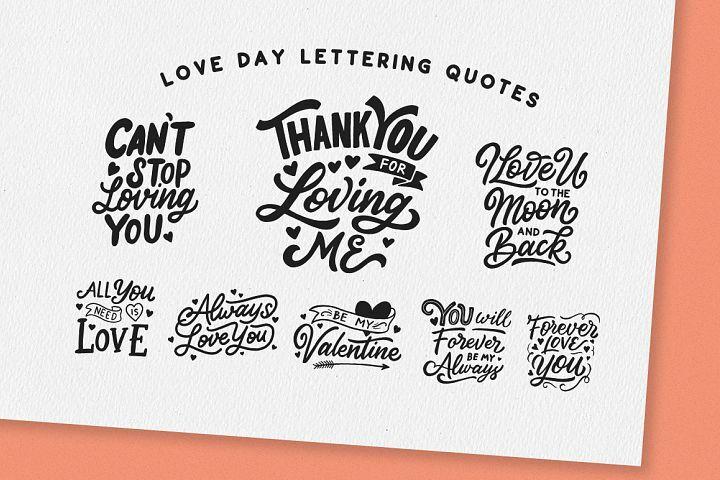 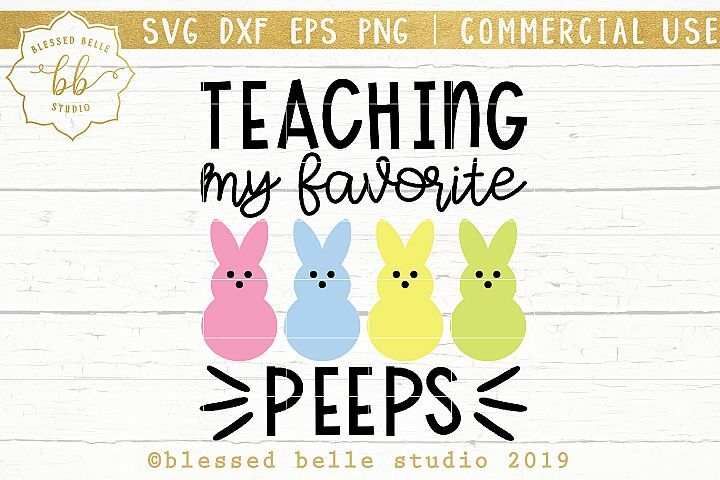 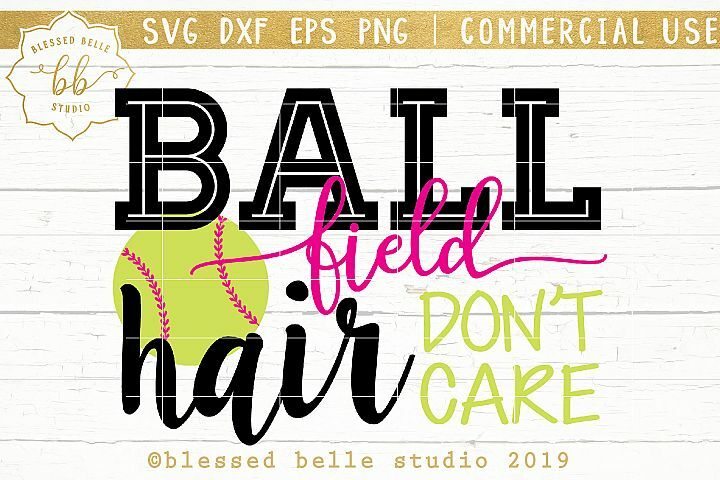 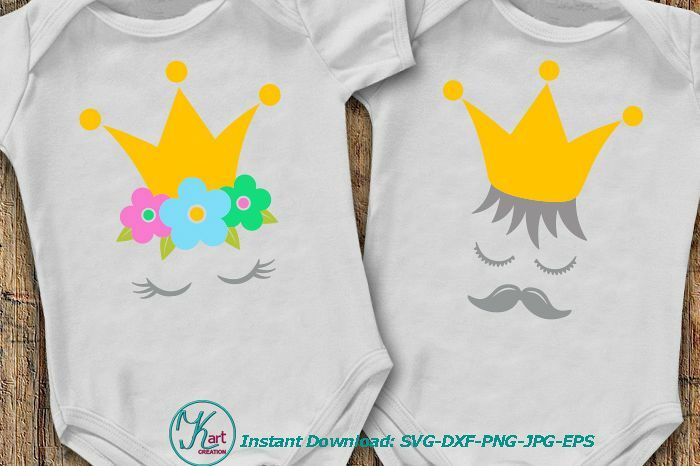 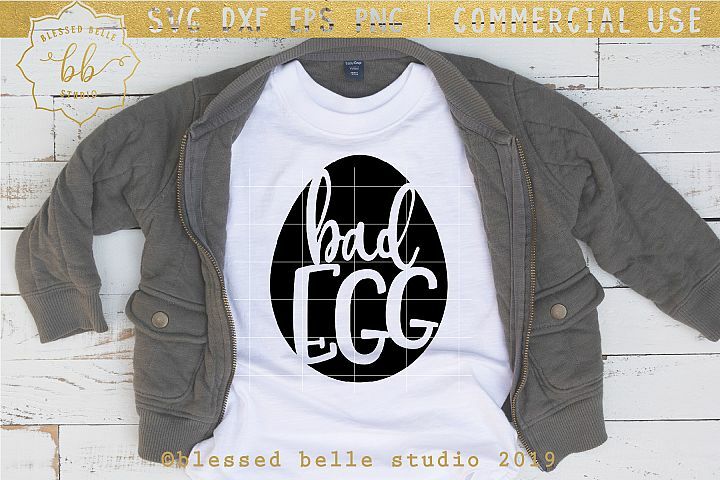 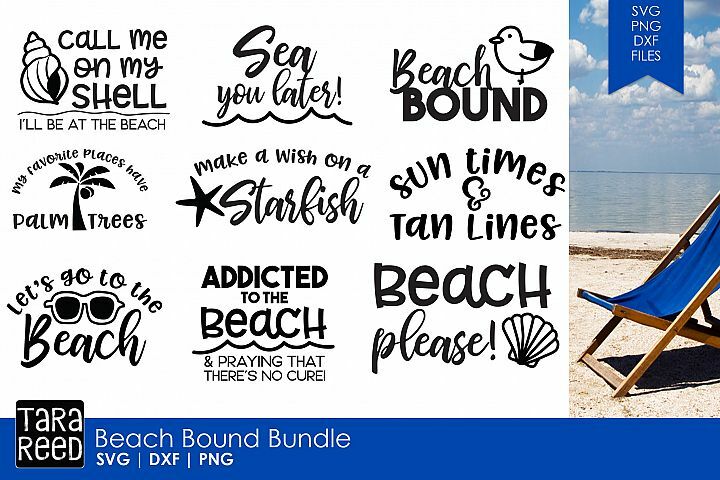 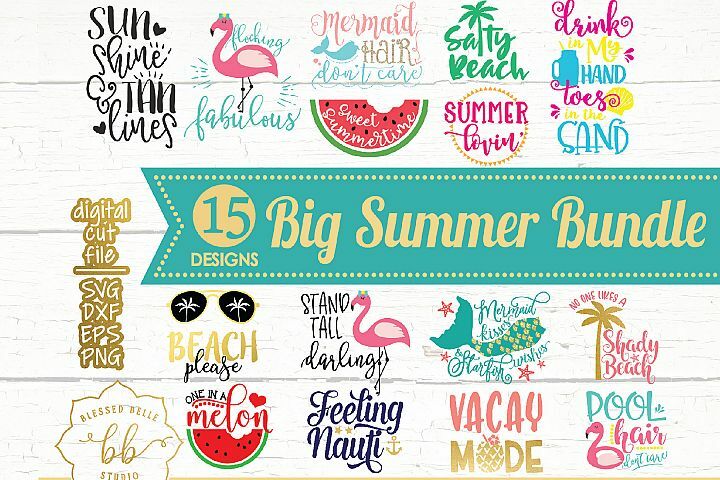 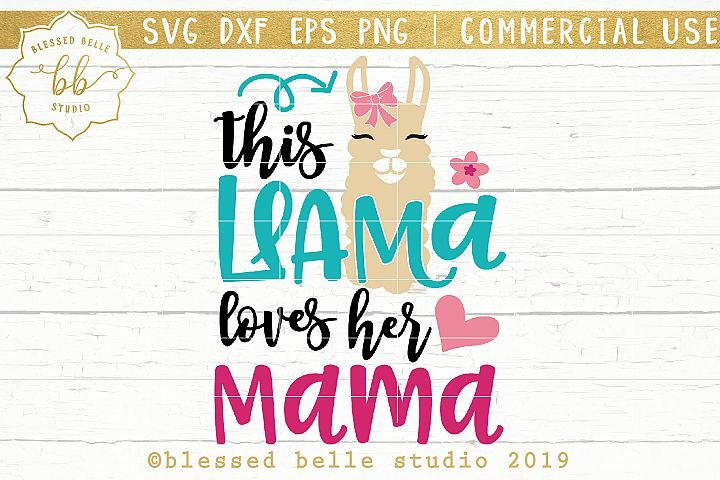 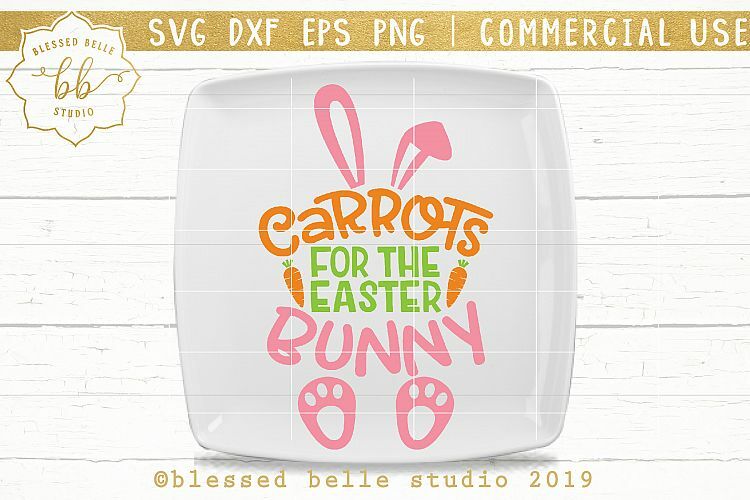 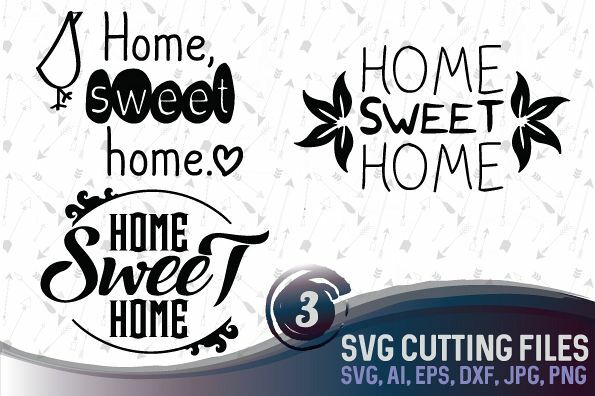 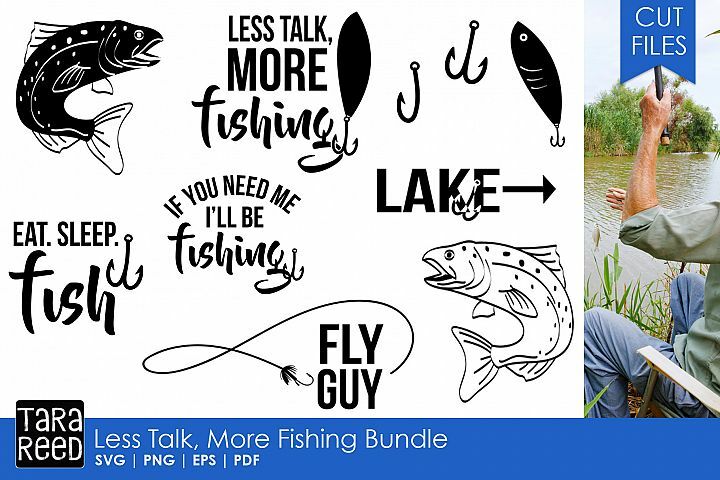 Compatible with Silhouette Studio, Cricut Design Space, Scan N Cut, Adobe Illustrator and other cutting and design programs as well as iron on transfer paper products. 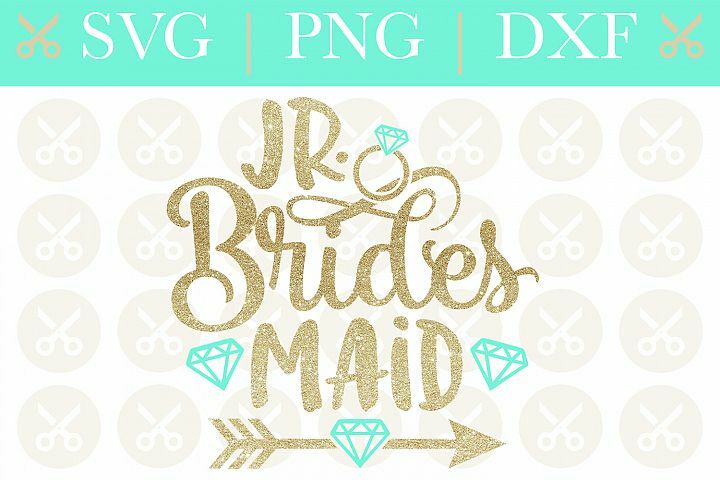 All products are digital instant downloads only. 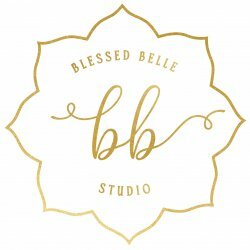 Shirts and accessories in listing photos are for examples only.